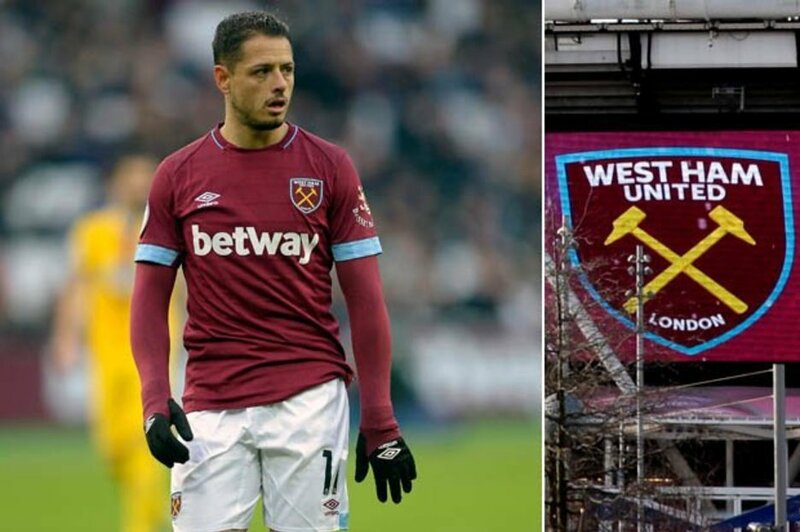 WEST HAM striker Javier Hernandez ‘expects’ Valencia to make a bid for him before Thursday’s transfer deadline. He’s below Marko Arnautovic in the pecking order at the London Stadium, and with Andy Carroll now fit could be allowed to go. West Ham travel to Wolves tonight - and Arnautovic could start for the first time since announcing he’s staying at the club this month. Wolves boss Nuno Espirito Santo said: “My perspective is the only way to exploit the talent of a maverick player is inside an organisation. Lucas Perez is out with an ankle knock while Jack Wilshere, Fabian Balbuena, Andriy Yarmolenko, Manuel Lanzini, Winston Reid and Carlos Sanchez are still injured for tonight's game. West Ham provisional squad: Fabianski, Zabaleta, Diop, Ogbonna, Cresswell, Rice, Noble, Anderson, Nasri, Antonio, Arnautovic, Adrian, Fredericks, Masuaku, Obiang, Snodgrass, Diangana, Hernandez, Carroll.